Are you wondering what to do with the kids during the Easter School Holidays? The Purplebricks Sydney Family Show is back and celebrating it’s 10th year anniversary. The show is on from 13-28 April 2019. This is Sydney’s only free-entry Family Show, and the largest of its type in Australia! Yes, how good is that. 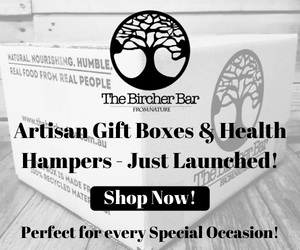 No cost to get in the door! You do have to purchase tickets for rides but they are very economical considering other similar shows. What’s On at the Sydney Family Easter Show? 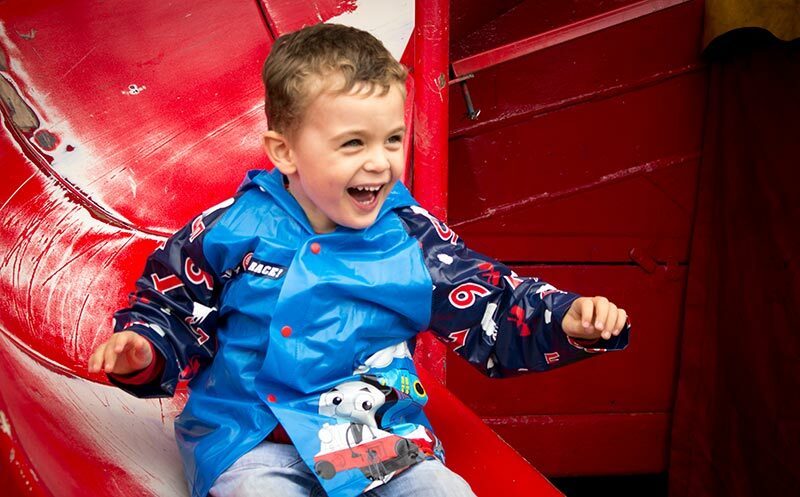 Rides – Haunted House, Jungle Safari, Dodgem Cars, Mini Pirate Ship and many more. There are rides for all age groups. 2 family passes which are 4 vouchers for rides. Pretty great deal! 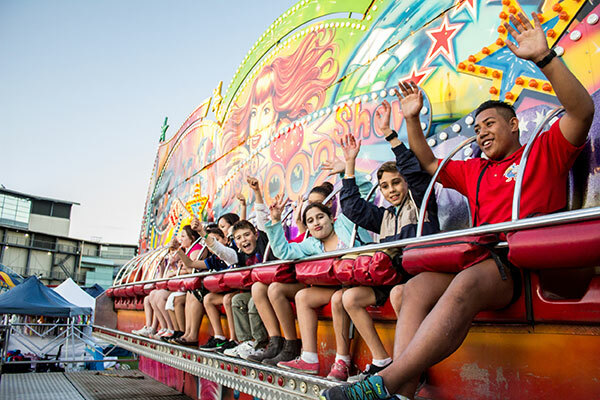 Each pass is 1 x 4hr free VIP unlimited Rider Wristband (value $35 each) That entitles the holder to 4 hours of UNLIMITED access to the Sydney Family Show rides. This is going to be a super quick giveaway due to the fact that the show is on and I don’t want you to miss out. Please make sure you give me an email address you check so that I can let you know of your win. I will need to post the tickets to you so will do that via express post but that will take time too. The show is on until the 28th of April so there you will be able to have time to see it and have heaps of fun. You can purchase tickets on the Sydney Family Show website and they are for rides only as entry is free. A HUGE thank you to Purplebricks Sydney Family Show for the family passes for my readers. My kids itching to go to the purple brick show ! Always loads of fun we love the rides, food and shows…. Mummy to twins your the best, choose us please so I can be their best ! Words can’t describe the joy the kids have at the show. From rides, food to show bags all a bliss. OMG so much to see and do. PURPLEBRICKS SYDNEY FAMILY SHOW looks like the place to go. 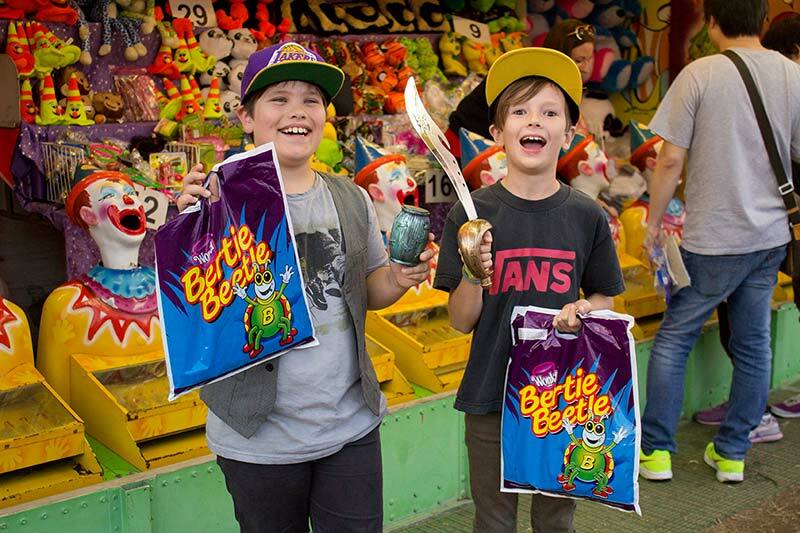 It’s a fun day out for the whole family, especially Mum who loves rides and showbags! I’d love to take my kids out to the Purplebricks Family Show because it is school holidays! I just love having two whole weeks to hang with my little people. It looks like an awesome day to spend with the kiddos during school holidays! 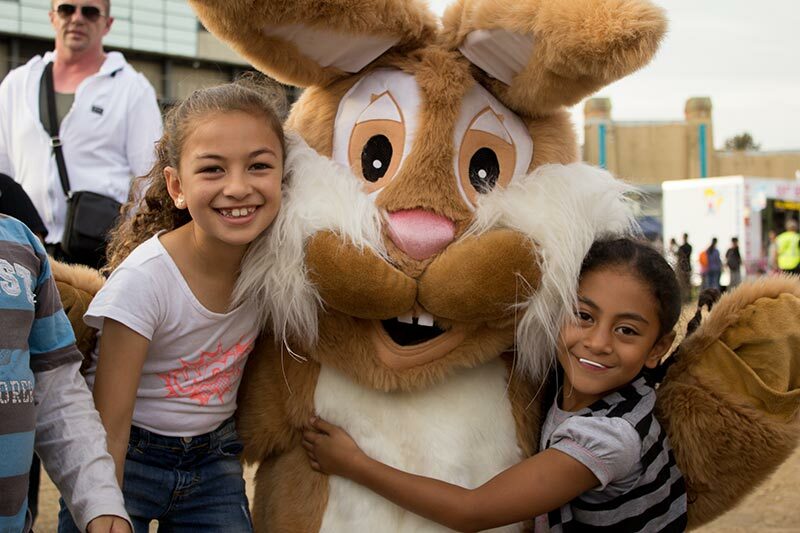 Fun Easter shows, games, rides, and so much more! I love that it’s free entry so we can go with extended family, there are also many activities for the children to see and participate in. Of course no trip to the show is complete with show bags and rides and we’d love to indulge in all the show has to offer.